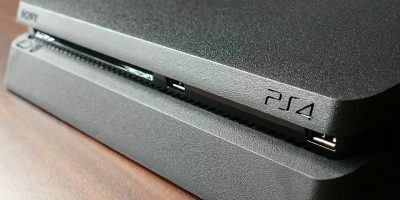 Corrupted data on your PS4 sounds like a scary issue, largely because Sony’s console is a closed system that doesn’t really lend itself to tinkering, fixes, and general messing around “under the hood.” Luckily, there are quite a few things you can do when things start going wrong on your PS4, thanks to a little-known recovery screen that lets you implement all kinds of fixes for common issues. 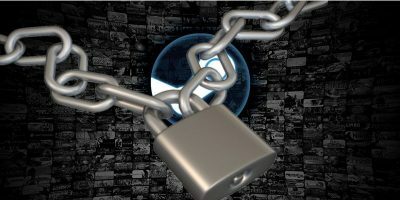 We’ll show you how to fix the “corrupted data” issue and get things back to full working order. 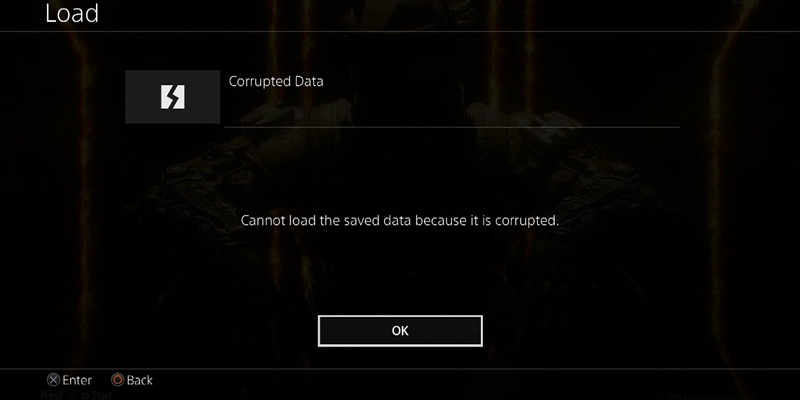 What Is the “Corrupted Data” PS4 Error? The “corrupted data” error that you’re most likely to encounter will likely be labelled CE-34875-7 or NP-32062-3. This refers to the data of a specific game being corrupted, not some kind of crucial data on your PS4 itself. The problem can manifest itself during the installation of a game. When it stalls, the error message appears, and you’re left with a half-installed game that you can’t play. 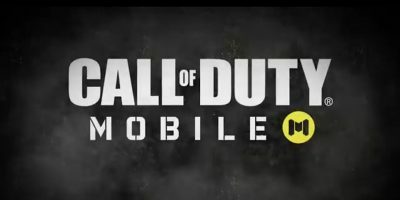 Alternatively, the error can appear while you’re playing a game that you’ve already installed. The audio may start to glitch, the frame-rate drops, then the game crashes and you see the same message. 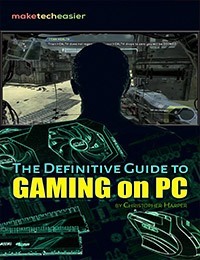 Essentially, it’s a problem that arises due to the bad installation of a game (possibly due to a smudged or damaged disk). There are a couple of ways to fix this. The simplest option if it happens during installation is to delete the corrupted data file, give the disk a wipe, and try again. 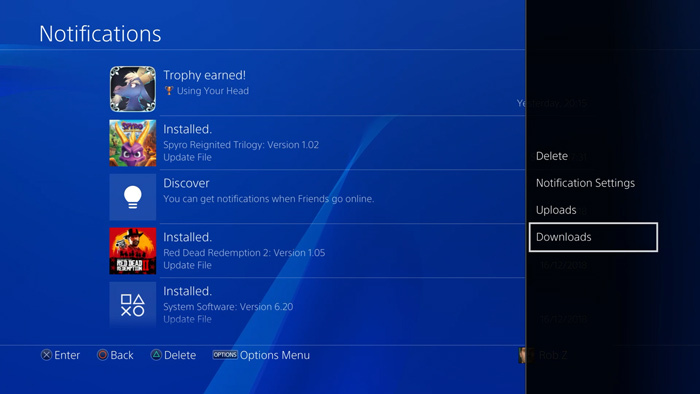 To do this, go to Notifications on the PS4 home screen, press OPTIONS and select Downloads. Next, highlight the corrupted data (denoted by a grey thumbnail with a jagged line through it), press OPTIONS and delete the data. Finally, give the game disc a wipe, making sure it’s clean and smudge-free, and try reinstalling the game. 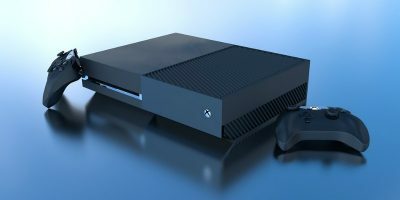 If the problem reappears or your PS4 isn’t allowing you to delete the corrupted file, then you’ll need to try another solution. 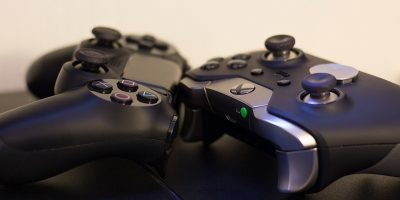 To rebuild your PS4 database, make sure your PS4 is off, then hold the power button until you hear two beeps (one upon pressing the button, another several seconds later). 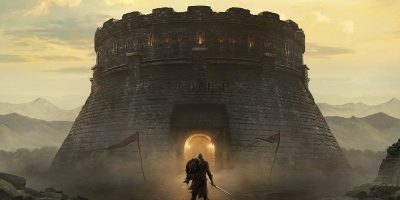 This should boot your PS4 into Safe Mode. Plug your PS4 controller into your PS4 via a USB cable (Bluetooth doesn’t work on this screen), and select the ‘Rebuild Database’ option. 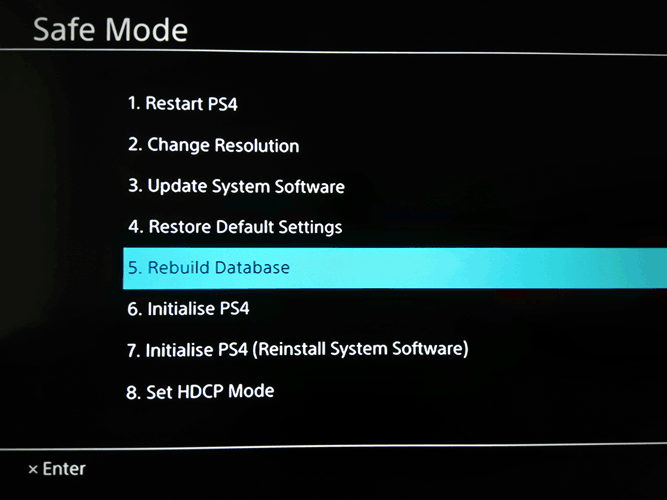 After a few minutes your PS4 database should be rebuilt, and hopefully your corrupted data woes will be gone. 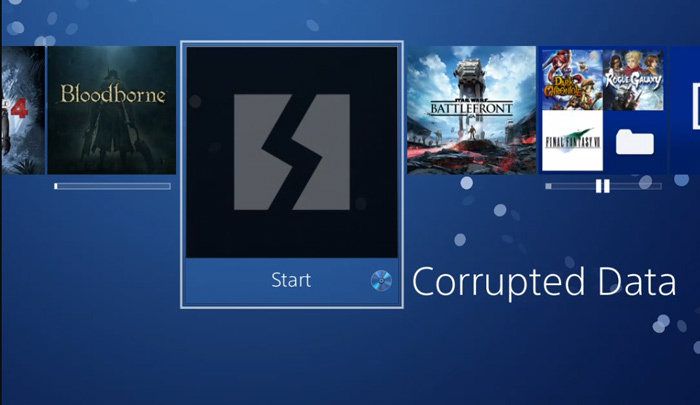 Those are the most convenient ways to fix corrupted data on your PS4. 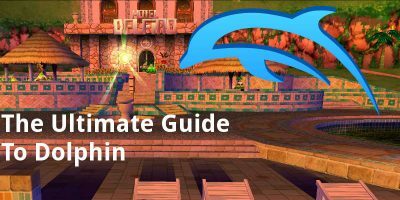 If you’re still having problems, though, then you may need to consider that the game disc is damaged and will need replacing. 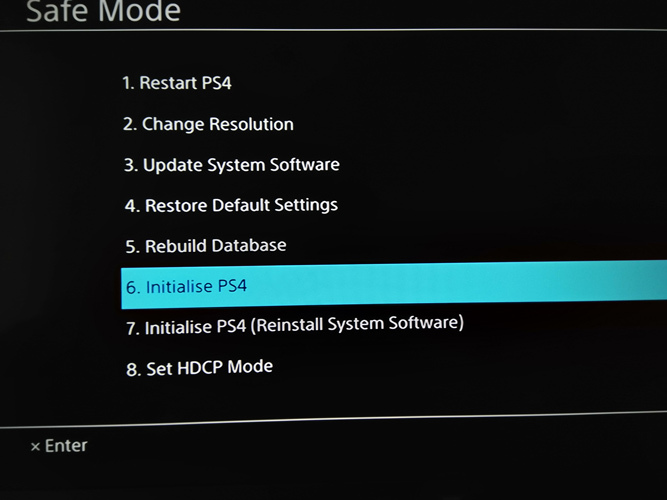 Alternatively, you could try the “Initialise PS4” option from the Safe Mode screen, which deletes all data on your system and restores it to its default settings. 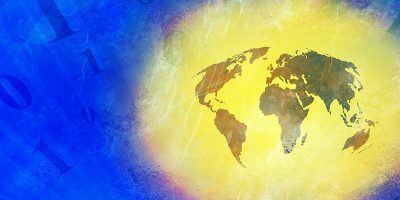 It’s not a pretty solution but may be necessary as an absolute last resort. What do I do if after I try to rebuild and intialize the PS4 it still doesn’t work?